Tone At Home is one of Ireland’s leading home exercise equipment hire companies delivering all types of equipment including Treadmills, Cross Trainers, Vibroplates, Exercise Bikes and professional Rowers. 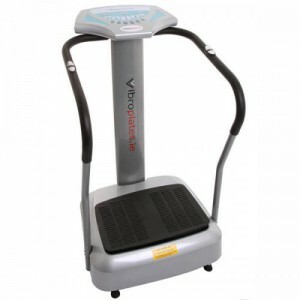 Want an affordable, no hassle fitness solution that won’t break the bank? Well, look no further! 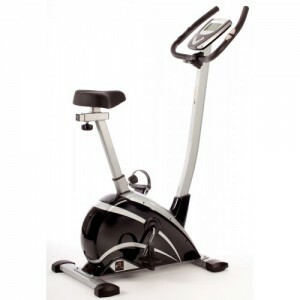 Tone at Home began trading in 2006 when we spotted a gap in the market for this type of no-hassle, low-cost fitness solution and so bought into this dynamic fitness equipment hire idea. Due to good service and affordable prices word spread fast! We have grown into the longest running and largest home exercise equipment hire company in Ireland. Try us now by ordering online or calling on the number below.